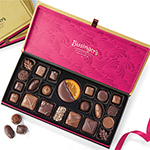 The foundation of each extraordinary Bissinger's confection is our legendary rich and velvety chocolate. 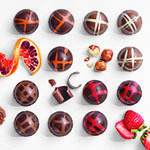 Crafted from our proprietary blend of select African cocoa beans by our expert Chocolatiers and available in 38% milk, 60% dark and 75% dark chocolate. 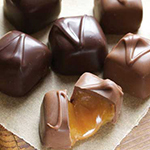 Our blend of velvety texture and rich chocolate taste is a testament to the skill of our expert Chocolatiers. Perfectly balanced and never bitter, it's crafted with select African cocoa beans, which bring out distinct chocolate notes and a satisfying finish. 1 lb., 38% Milk Chocolate: With 38% ground cocoa bean, this chocolate truly has more chocolate flavor than a traditional milk chocolate. It's creamy and smooth with a melt-in-your mouth texture. 1 lb., 60% Dark Chocolate: Deep, dark and complex. A world-class dark chocolate for a truly enjoyable eating experience with a long, satisfying finish. 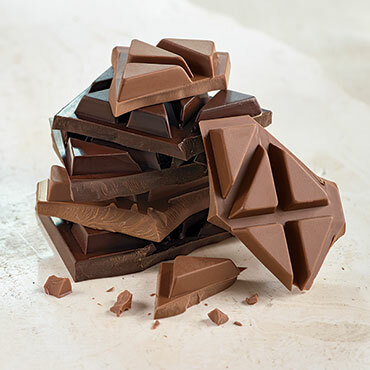 1 lb., 75% Dark Chocolate: Intense, but approachable. This deep, dark chocolate is like a great espresso, smooth and never bitter. For those who crave a more robust flavor experience. Can not beat the quality, subtlety, texture of Bissinger's chocolate. Exquisite gift that my friends / colleagues / guests / children's teachers seem to remember for years on end. Nothing tastes better alone, much less in my baking than Bissinger's! Moved from the St. Louis area, but so happy to be able to get my chocolate online. I love your dark chocolate and I like to buy it and share it with my family!! And I love the sale!! Absolutely wonderful chocolate! Shipping was very quick too. I buy the 75% solid dark chocolate bar and have for many years. I tell all my friends that it's the best in the world.....but it may be the best in the universe!! 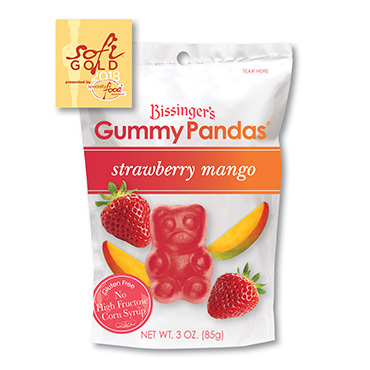 We first had your gummies. Then tried your chocolate and loved it. We bought the solid chocolate in 1 lbs. one of each. I love the dark and my husband prefers the milk. Its all great. 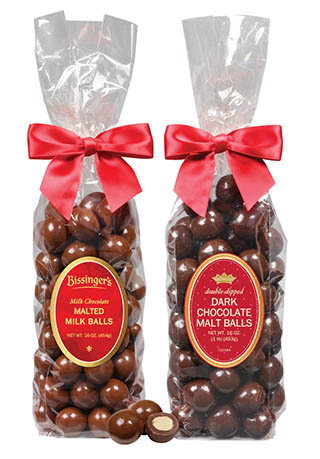 I love chocolate and about 20 years ago I came upon Bissingers. 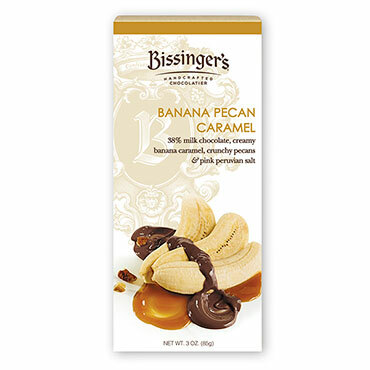 Whenever I want to indulge or treat someone to something special, Bissinger's is what I get because it's simple the best tasting, creamiest chocolate I've ever had...and I've had a lot! Always the best. My daily fix of 75% chocolate bars! Your chocolate is amazing. We will enjoy every moment of it. I sent a Christmas gift of dark chocolate to my niece and her family who live in Cincinnati. She has fond memories from her childhood when each year her family received a box of Bissinger's dark chocolate at Christmas from her grandparents who lived in Kirkwood MO. This year's gift rekindled the wonderful memory for her. And she LOVED the chocolate as did her family. Bissinger's Never Disappoints!!! Thank you. The best quality chocolate. 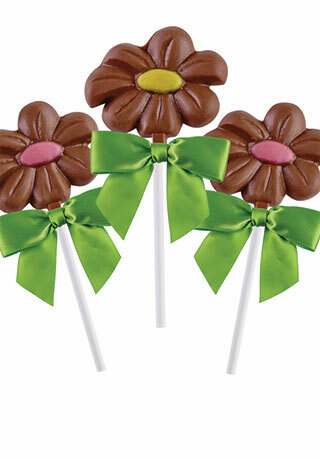 Great for gifts and easy to order and reorder. Delivery dates are always on time or earlier. My 91 year old husband cannot get through the day without some of your chocolate! My 91 year old husband ask for a "block" after his lunch every day and sometimes before dinner! As always, excellent service and chocolate. Every bit as good as I expected. Wholly satisfied. 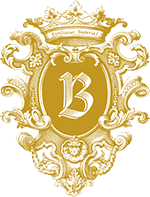 Bissinger's is always perfect, quality exceptionally Five star rating. My order was a gift for a friend who loves dark chocolate for a birthday gift. She loved it, but the shipment was delivered a day late. Order was processed correctly, it arrived on time, and the products tasted EXCELLENT BUT, I miss your store in Edina. We love dark chocolate. 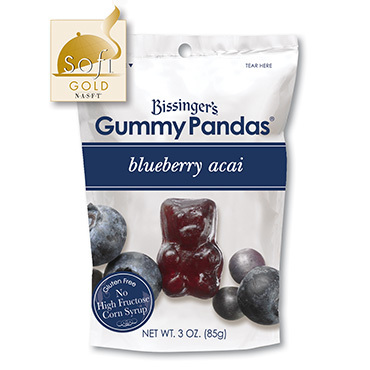 You have spend a LOT of money to beat Bissinger's confections. Excellent products everytime I order. Always arrive safely and in great condition. Wonderful in my baked goods. I am a huge milk chocolate fan and not so much for dark. However, yours is amazingly delicious! Your smooth and creamy milk chocolate is to die for!!! The 60% solid dark chocolate is the best thing to have to accompany a strong cup of coffee. I split it in half then in half again, to make it last. It has a strong chocolate taste, and is nice and compact. Just love it. 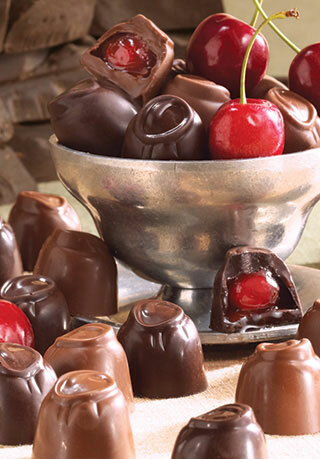 If you are a true chocolate lover, you will love it too. This my favorite chocolate! I love the 1 pound bars. You can break a little off everyday! Every Christmas when I was a child my grandmother would order a block of this chocolate. It was so good. Eat it alone or crush it and sprinkle it on ice cream. Now I am grown and making my own tradition ordering it. My mother started a the tradition of gifting my sister and me with Bissengers solid chocolate. 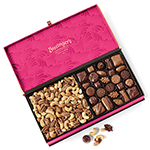 I am continuing the tradition in sending to my niece and nephew and, of course, a box of the yummy goodness for me. This is now my favorite chocolate and I am very selective when it comes to chocolate. 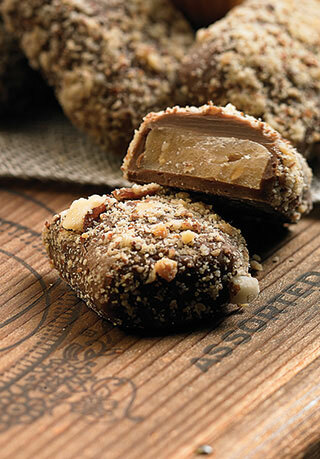 Nothing can beat the creamy texture and flavor of this amazing chocolate! I love the 1 pound bars perfect for having a little everyday! Wonderful stuff! I was extremely pleased with it. 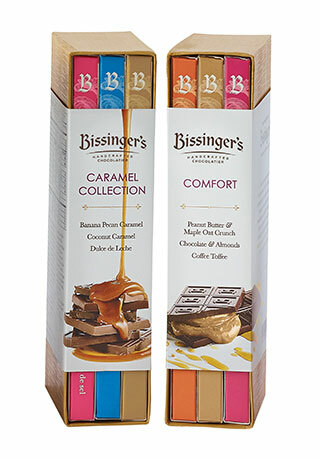 My husband is a chocoholic and Bissinger's is his very favorite. He's never disappointed. Thanks for a great product!! Some of the best quality solid chocolate I have found. Ordering is easy and delivery when you wish it is wonderful. Best chocolate I ever had. If you want quality chocolate, get it here. And get in bulk, so that you maximize shipping cost. Buy for self, buy for others, but sharing is hard....REALLY hard. This is the best chocolate that I have found. Really tasty. Fresh. I like that it is not too sweet. Always wonderful creamy milk chocolate. When I first tasted this chocolate I went back to my childhood when my mom worked in a candy store. The taste, the texture, everything was so wonderful and I will keep this chocolate as a treat for special time in my life. This pure, plain milk chocolate is wonderful. Alone, with Coffee...melts on your tongue! I could never afford to buy this item full price, but when it went on sale I jumped at the chance. It was well worth the wait. Best chocolate........ you know you're getting the best quality chocolate, milk or dark. I do miss the white chocolate which is not offered anymore - it was best taste - never 'waxy' flavor; and I used it in many cake, cookie and icing recipes calling for white chocolate. I wish you would bring it back. As always a fantastic product, the best dark chocolate, and exceptional service! Thank you! My daughter always brings me a box when she comes down from St. Louis. I think it is the best dark chocolate I have ever eaten so I decided to order some for myself. I love the solid dark chocolate. The best dark chocolate bar on the market. I always purchase the 75% Dark Chocolate. It tastes like real chocolate. These were a gift for my husband. He loves dark chocolate. He thinks Bissinger's are the best ever! Bought the dark chocolate bars as gifts and sent to 2 friends. Both over the Moon with the chocolate. 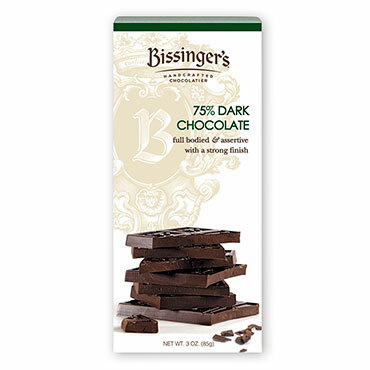 Bissinger's milk chocolate is rich and full of flavor. With everyone on the healthy dark chocolate bandwagon, I count on Bissinger's for my reliable supply of milk chocolate wonder! Your milk chocolate is awesome!!! I sent this as a birthday gift. It arrived early and in perfect condition! Product arrived on time, as promised, and in perffect condition, such that the coolant used was still cool. Could not be more pleased. Love your milk block chocolate and so does my dad. He loved getting a pound for Dads' Day. He was quite impressed by the packaging - care to keep it fresh in transit. THANKS FOR KEEPING TRUE TO THE RECIPES! Order arrive, well packed, will consume slowly!!! This makes the best chocolate chunk cookies! It's dark, but not too dark, and goes well in a Tollhouse or other recipe! Bissinger's is simply the best chocolate there is. I love the chocolate bars! Bissingers is my favorite mail order chocolate. Its wonderful taste and variety makes me want to move to Missouri! 38% MILK CHOCOLATE - Milk chocolate (sugar, whole milk powder, cocoa butter, unsweetened chocolate, soy lecithin (an emulsifier), vanilla). 60% DARK CHOCOLATE - Dark Chocolate (unsweetened chocolate, sugar, cocoa butter, soy lecithin (an emulsifier), vanilla). 75% DARK CHOCOLATE - Dark Chocolate (unsweetened chocolate, sugar, cocoa butter, soy lecithin (an emulsifier), vanilla).